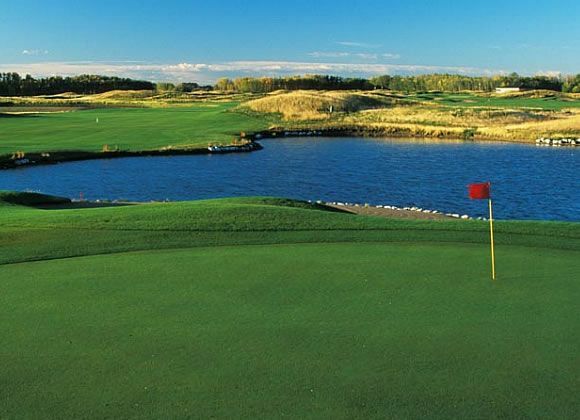 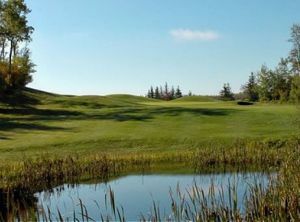 RedTail Landing is a must-play course whether you reside in Edmonton, or are just visiting Alberta. 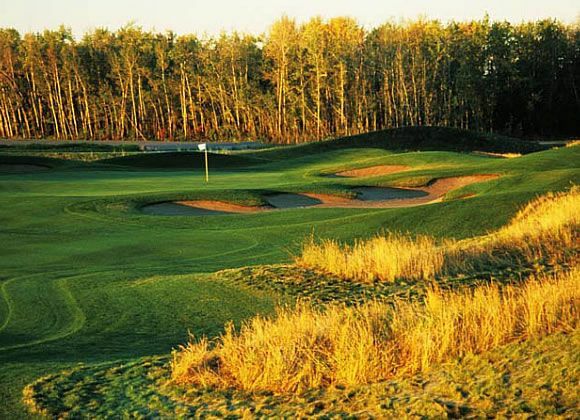 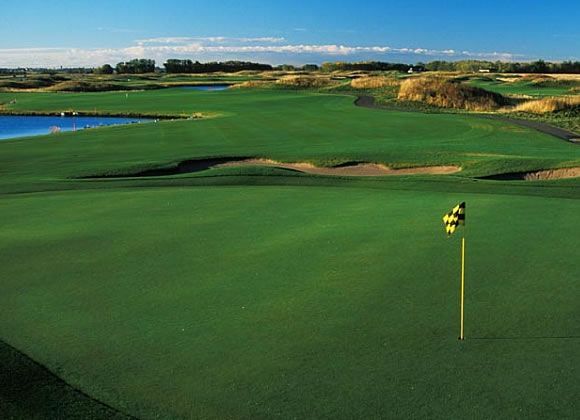 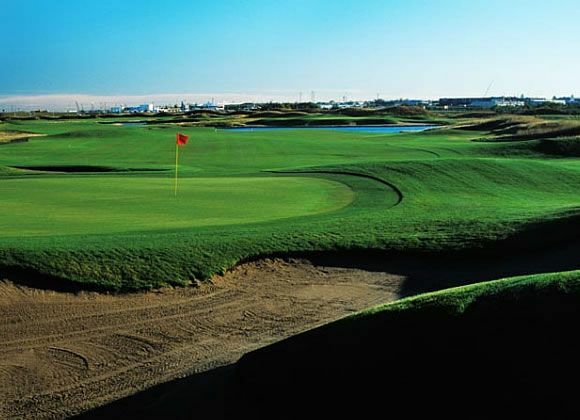 Located just moments from the south side of Edmonton, and minutes from Leduc at the Edmonton International Airport, the course has been masterfully crafted by the world renowned team of Puddicombe Golf with many links-style features. 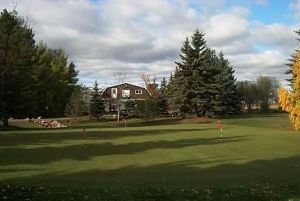 The Club House overlooks our state-of-the-art 19 acre learning facility that features 65,000 sq. 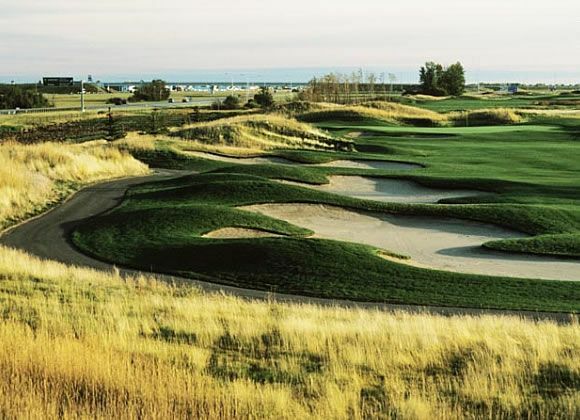 ft. grass teeing area, five practice bunkers, three putting and two chipping greens. 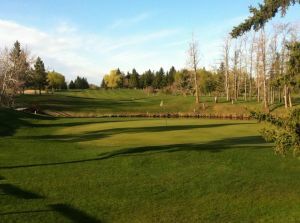 RedTail Landing Golf Club is not yet in our pool of Golf Courses for orders.